The Response is our classic, user-friendly flex board designed for boat riders who want an all-around ride they can progress with but will never outgrow. 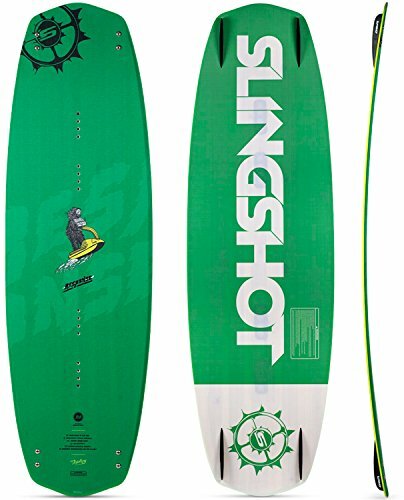 The Response features medium flex and continuous rocker for unmatched maneuverability and speed, while a continuous rocker and a smooth, tapered outline are the secret ingredients that make this such an all-encompassing board. An elliptical concave bottom helps the board flow from heel-to-toe and is one of the best carving boards in the line.